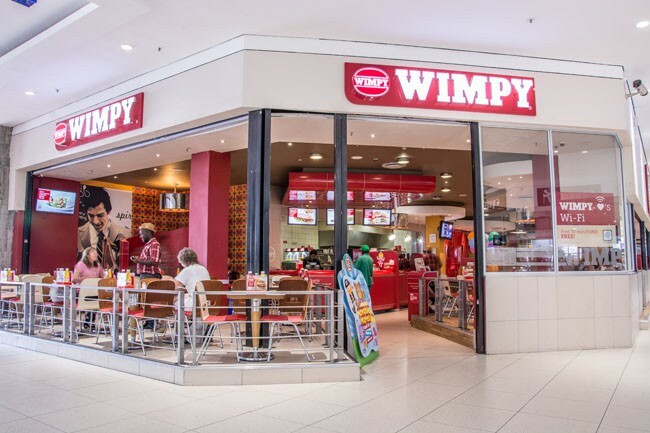 At Wimpy at Northgate Shopping Centre, you’ll love the relaxed vibe and quick service that comes with a genuine smile. And, of course, the unique Wimpy flavour that South Africans love. Wimpy ... for good times and lekker food.